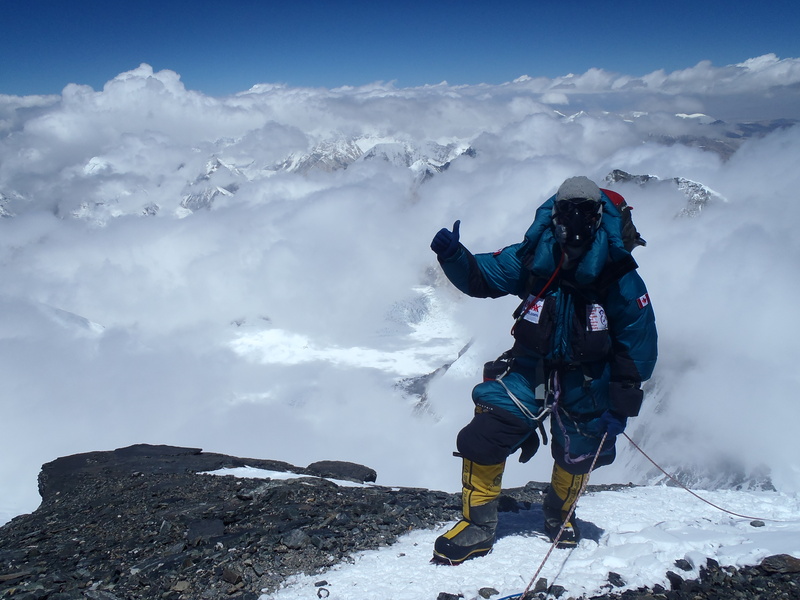 So you want to climb Mount Everest? The first question you should ask yourself is: why? 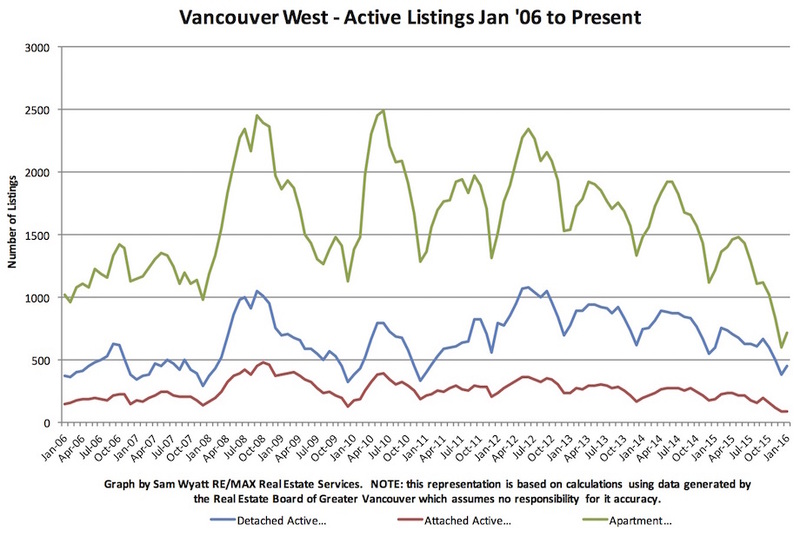 The story of Westside Vancouver real estate of late has been one of few active listings. In January, for apartments and attached homes, there were fewer than then there have been in over a decade.